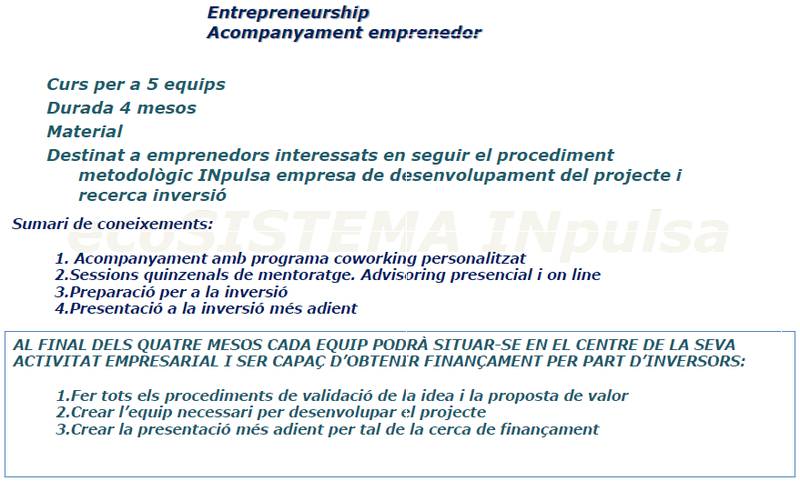 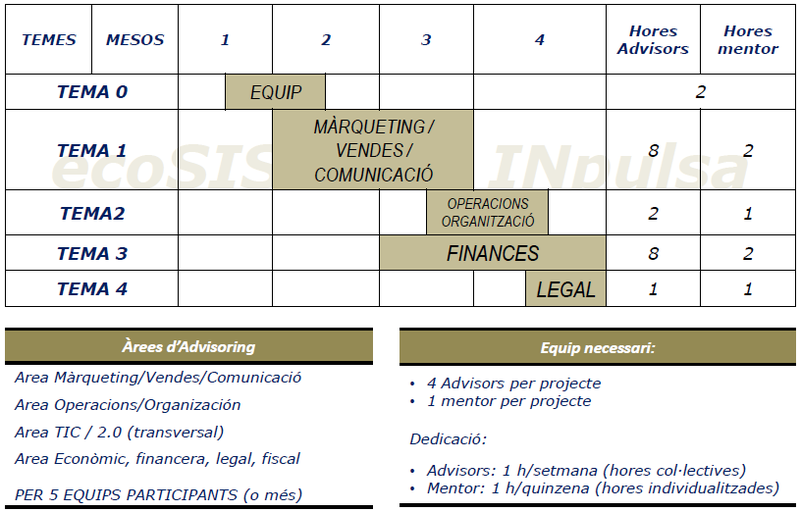 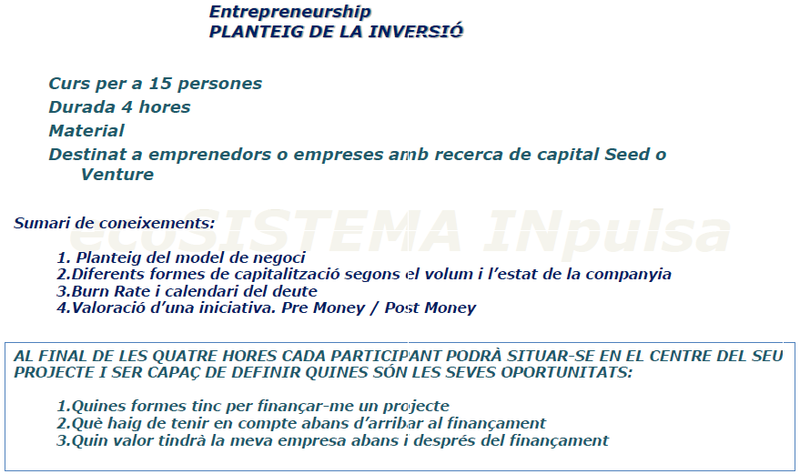 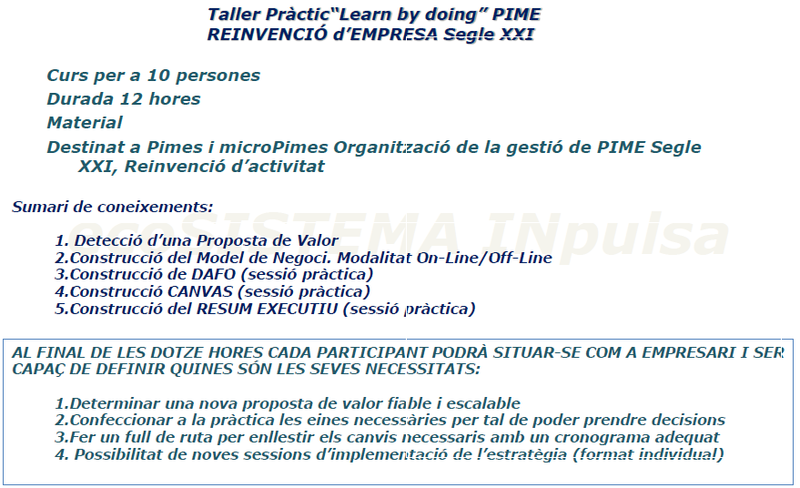 Learning by doing: reinvenció d'empresa. 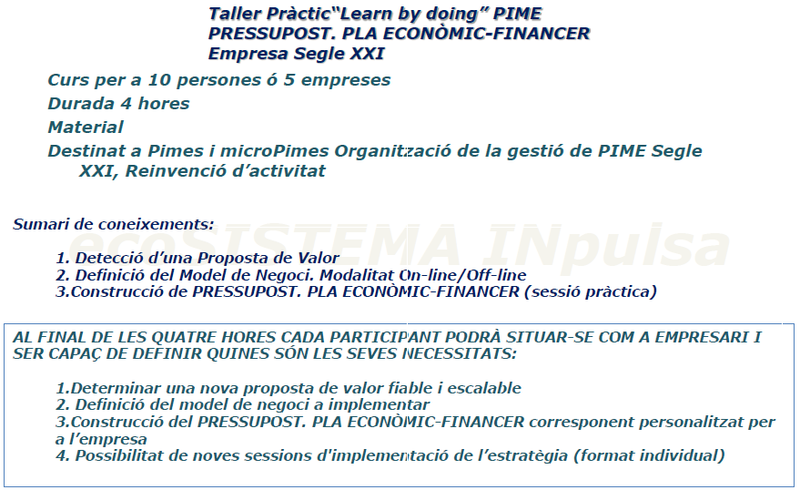 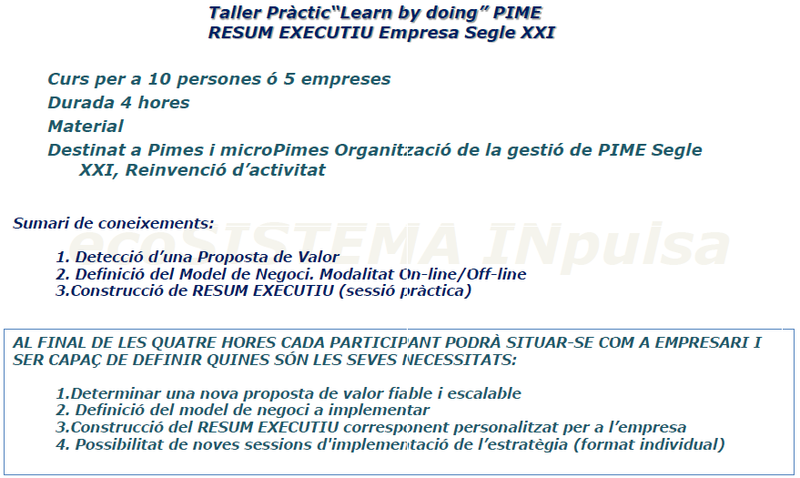 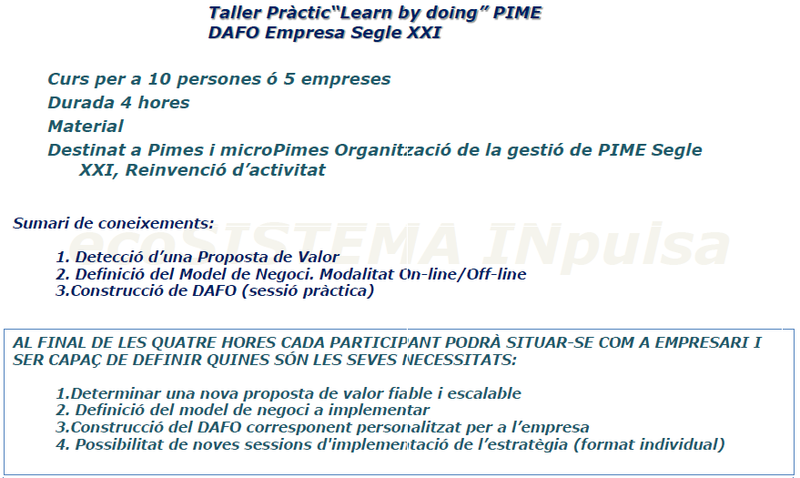 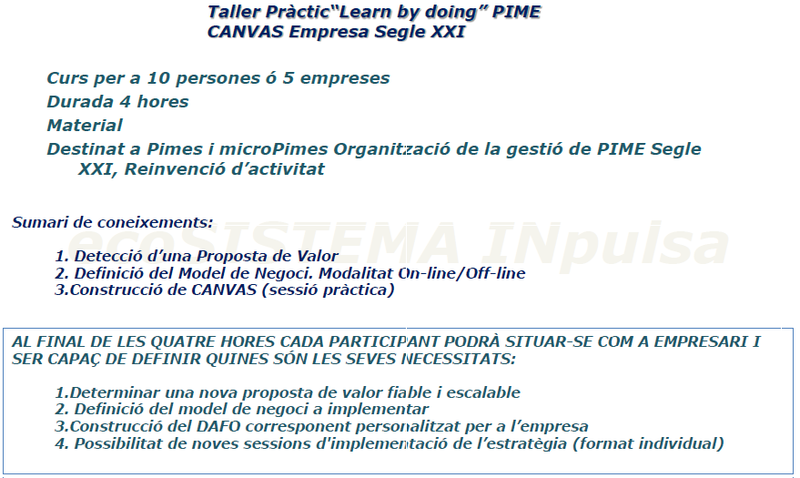 Learning by doing: RESUM EXECUTIU. 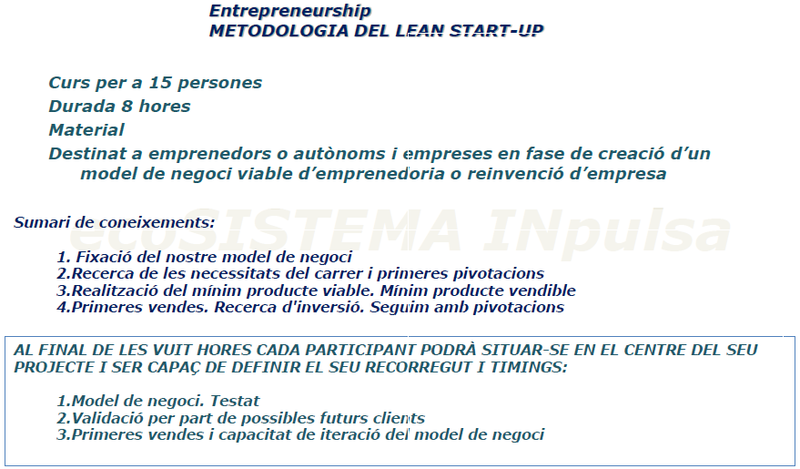 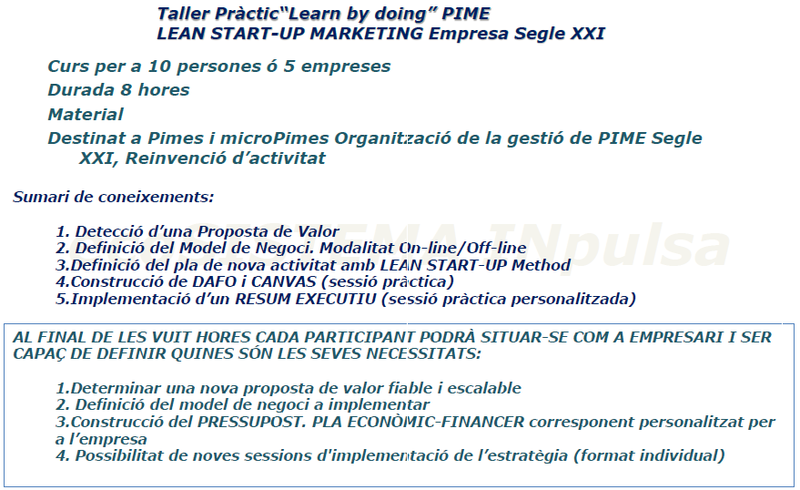 Learning by doing: LEAN STARTUP marketing.